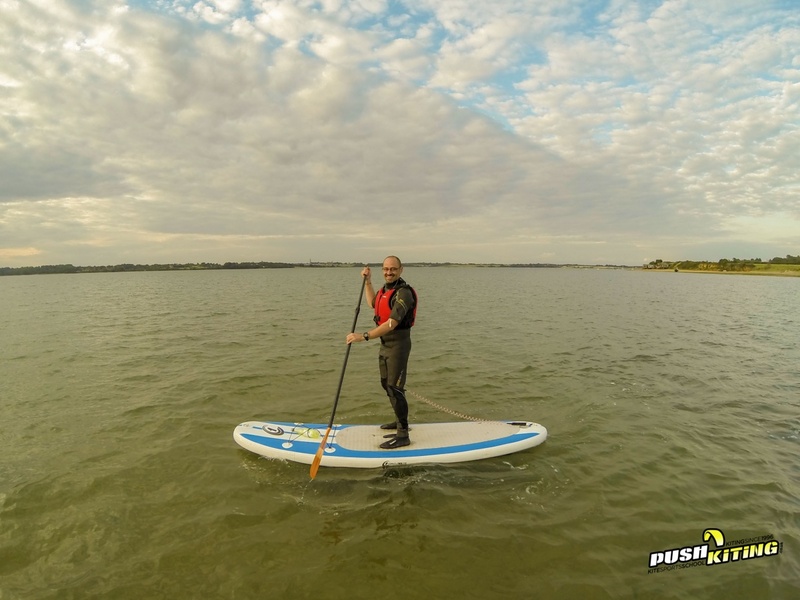 Stand Up Paddleboarding is both peaceful and energetic at the same time, and a lot less extreme than power kiting and kitesurfing. 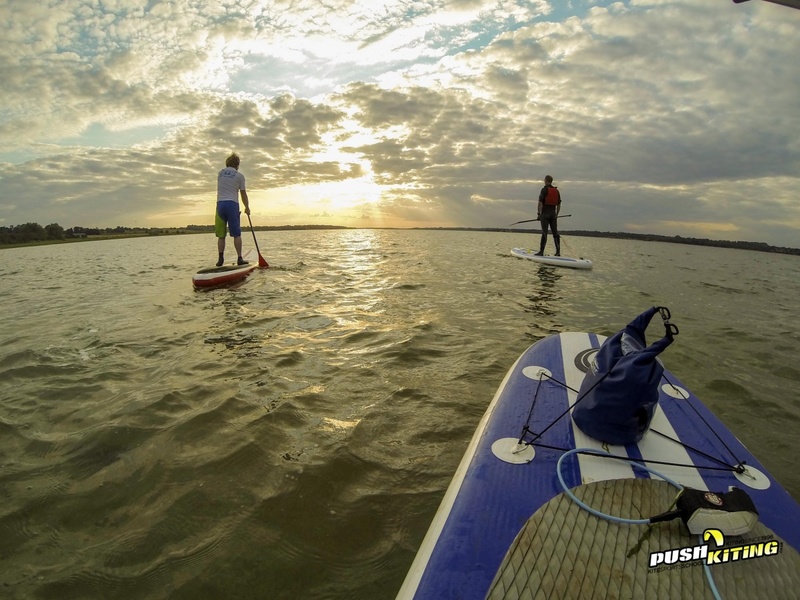 Paddleboarding enables you to explore waterways with a very different perspective to your usual experiences. 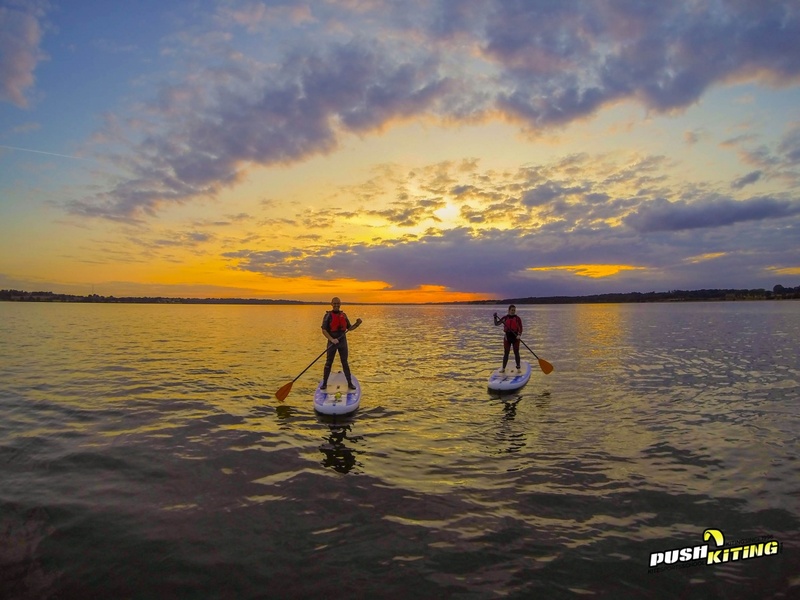 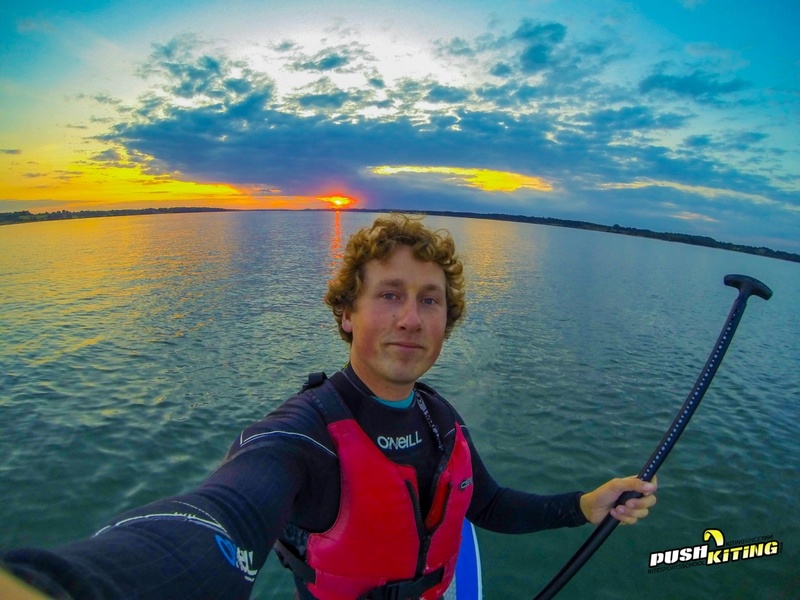 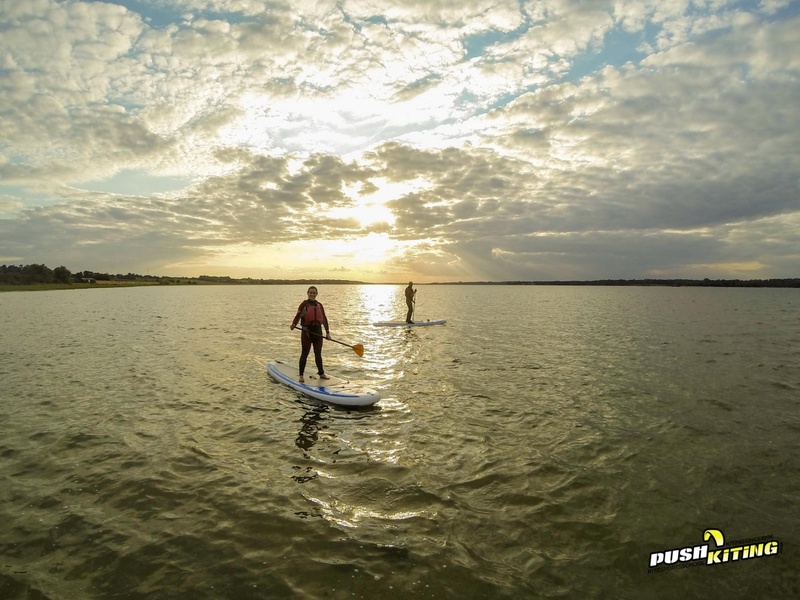 PUSH Kiting offer a range of Paddleboard lessons for groups and individuals alike, and our lesson structure will make it a perfect activity for hen or stag days, corporate events, or holiday activities. 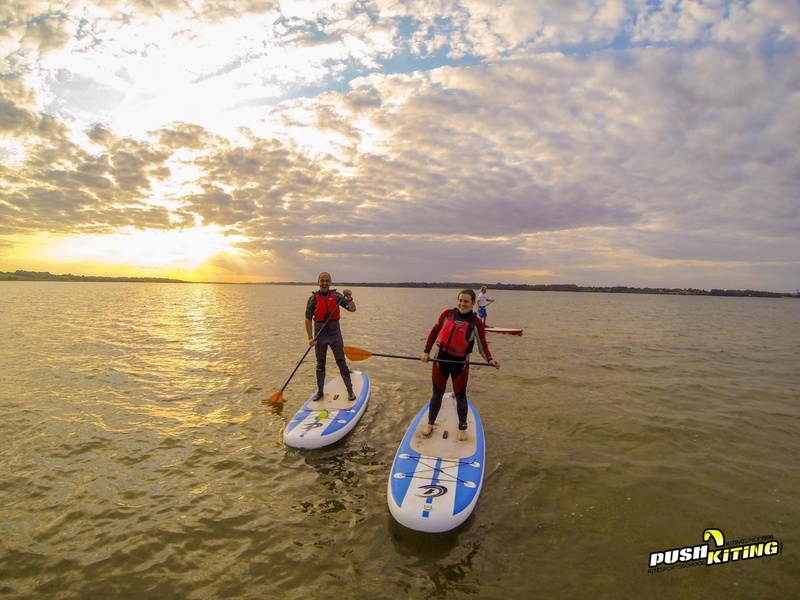 3-hour course depending on capacity – up to 6ppl per instructor. 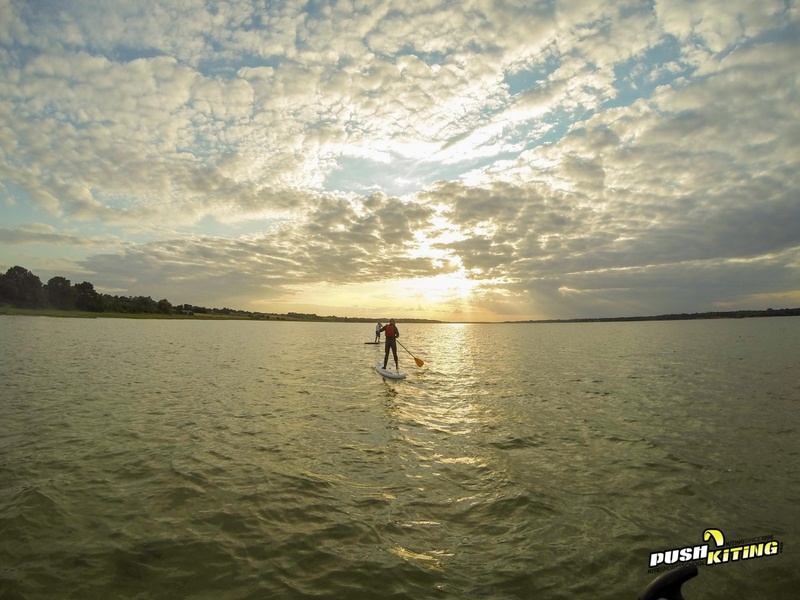 Your Zero to Hero Sup course to take you from complete beginner and show you all you need to know to get out and play! 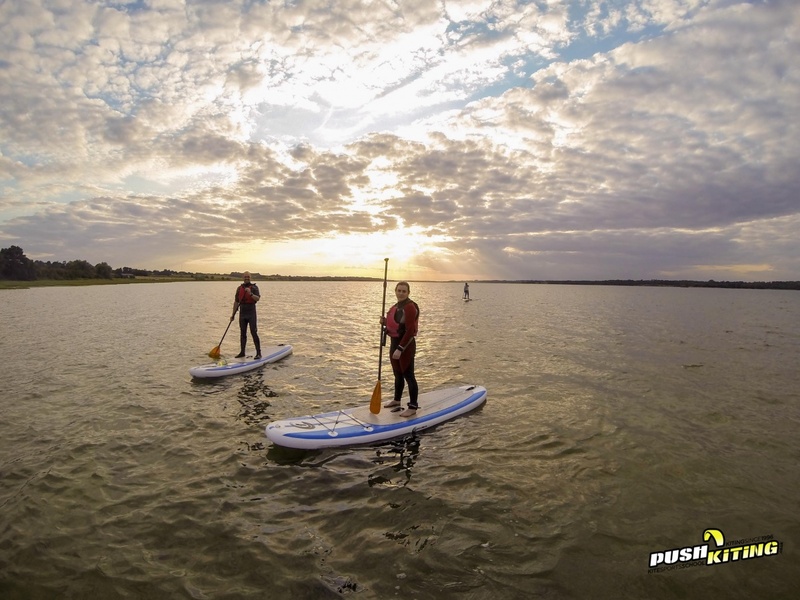 Who’re the 3 hours stand up paddle board course for? 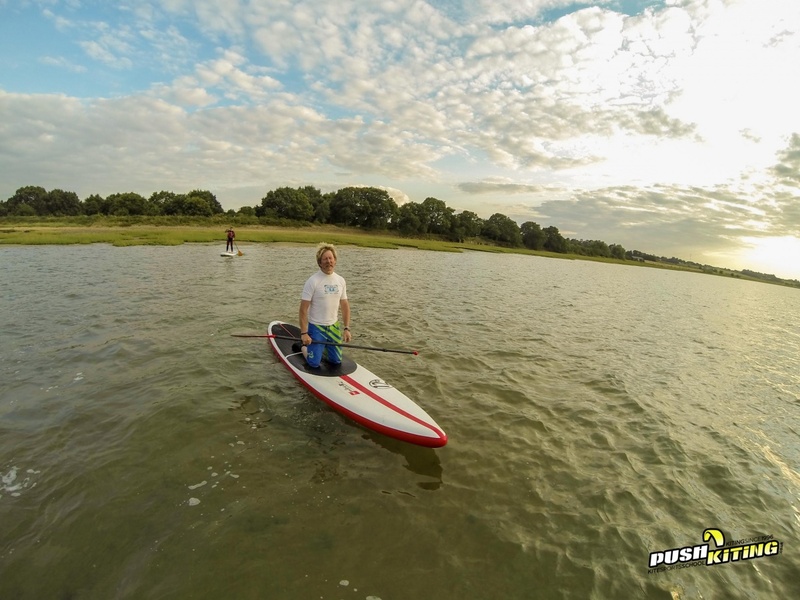 Anyone can join this course with a basic level of fitness and swimming ability. 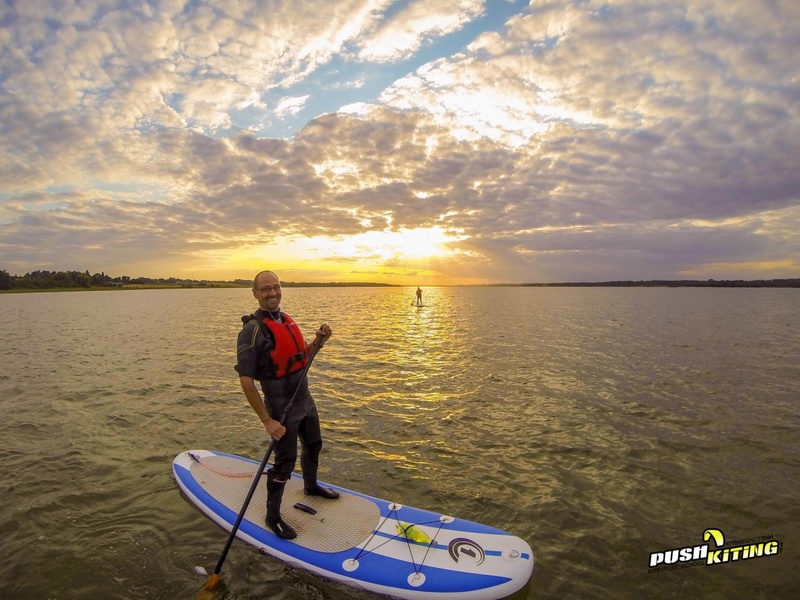 If you have a wet suit please feel free to bring it along, if you don’t, just bring some swimwear to go underneath our wet suit. 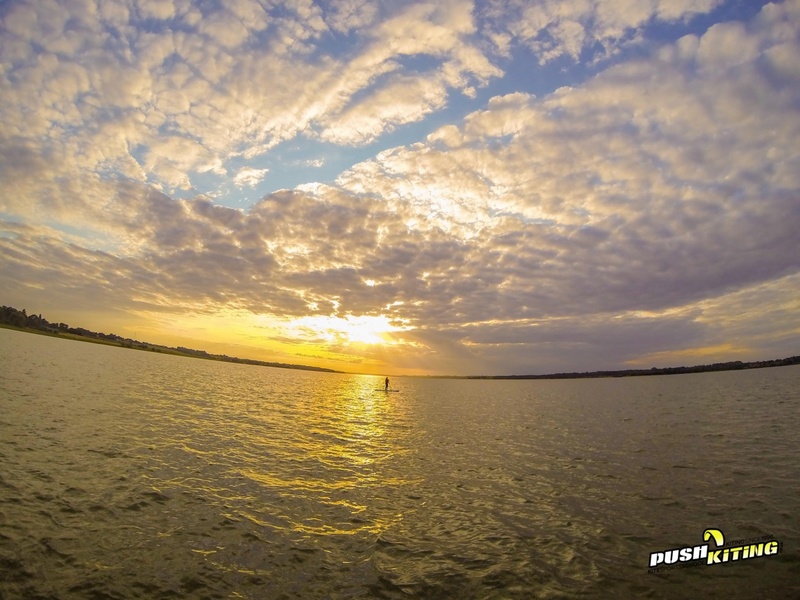 Please let us know of any disabilities/injuries you think may affect you flying and we can chat through options. 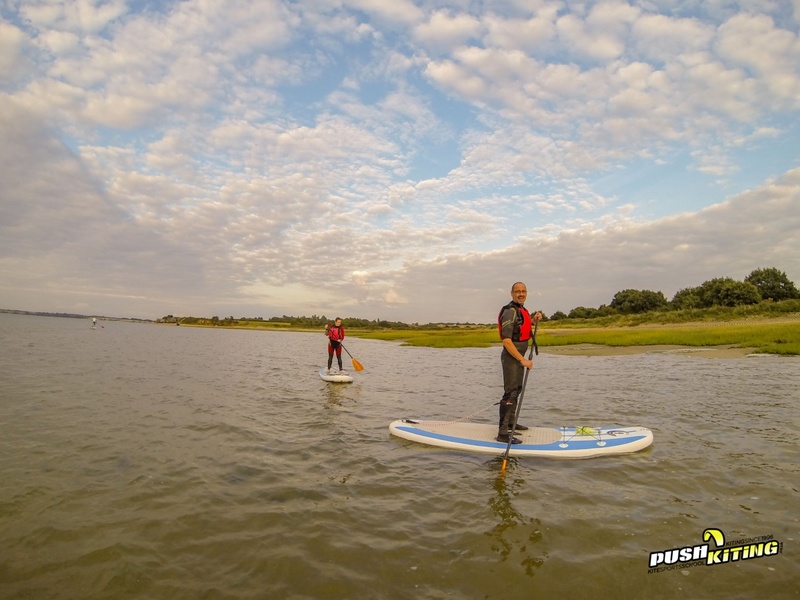 Bring 3 or more friends and you could get a 5% discount off your course Quote “3hrsup5%” when booking! 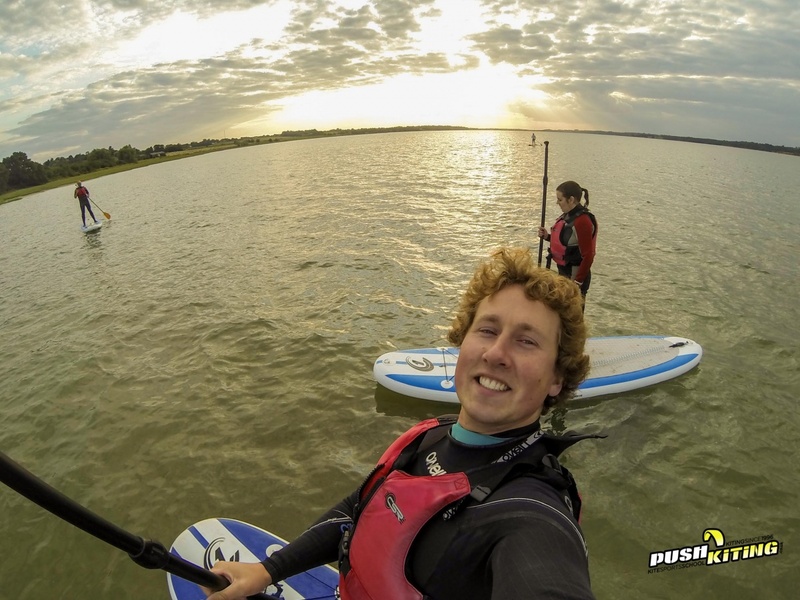 Totally recommend PUSH Kiting Dave is a great instructor and we had a wonderful time and learnt loads. 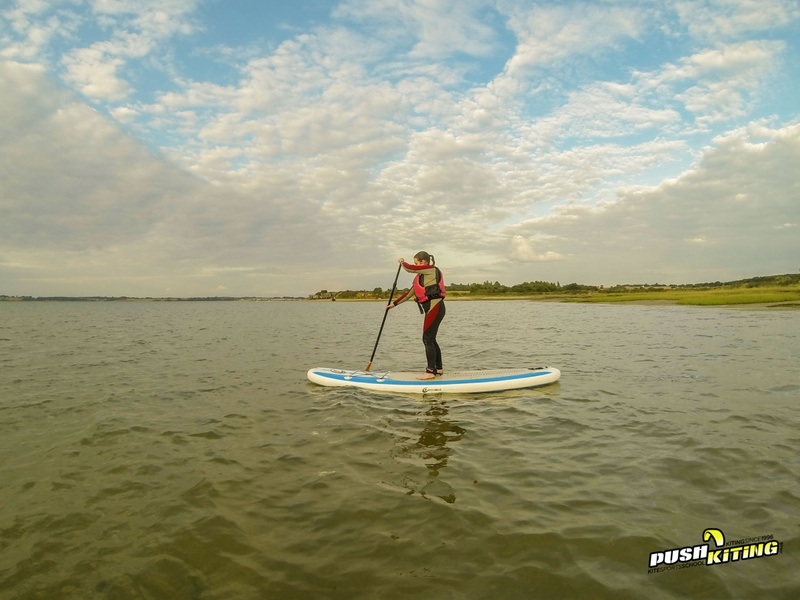 Money well spent and a great afternoon out and what a work out!